3 Bedroom Semi Detached House To Rent in Maidstone for £1,100 per Calendar Month. Set within a cul-de-sac yet still within easy reach of the town centre and all that Maidstone has to offer is this lovely three bedroom Semi Detached family home. You can leave your car at home as everything great about the area is on your doorstep. Staying in is just as good with a spacious living/dining room, conservatory offering a great spot to relax and wonderful modern kitchen. To the first floor are three bedrooms and a modern family bathroom. 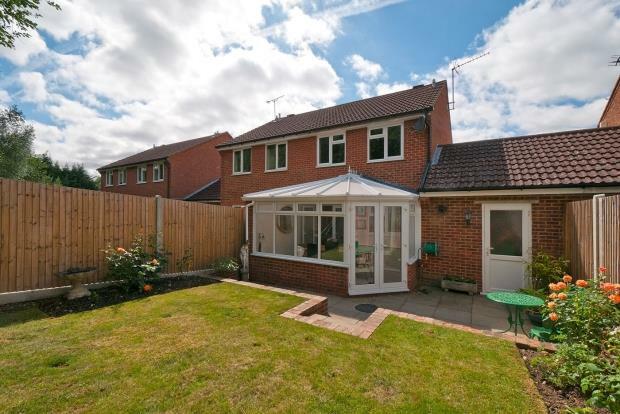 To the exterior can be found a lovely rear garden and driveway and garage.